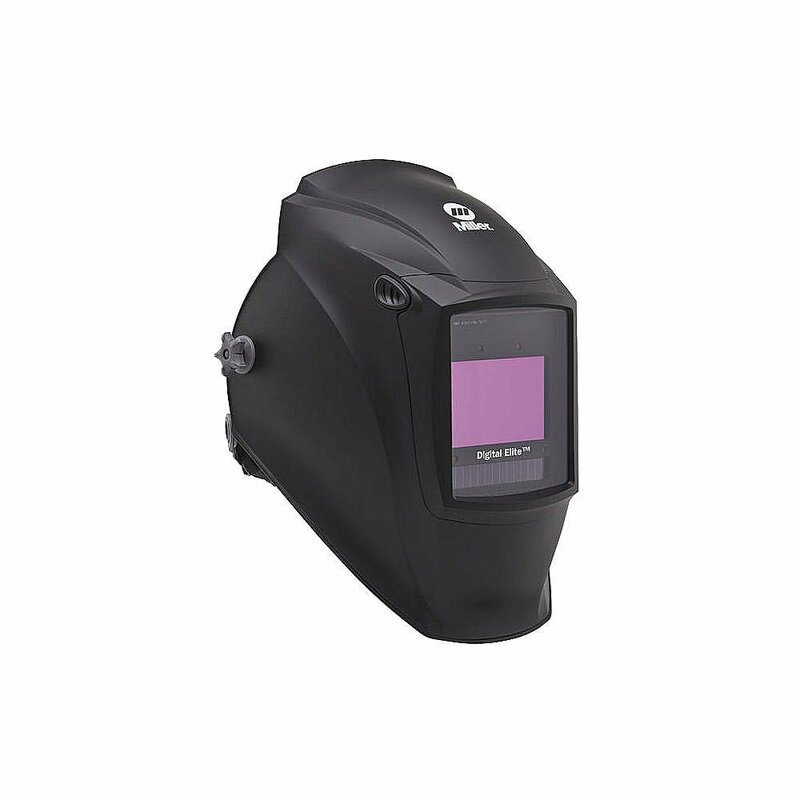 Coming from the range of medium-priced auto darkening welding helmets, the Miller Electric Digital Elite Black Welding Helmet is going to be a “day versus night” helmet (a big upgrade). 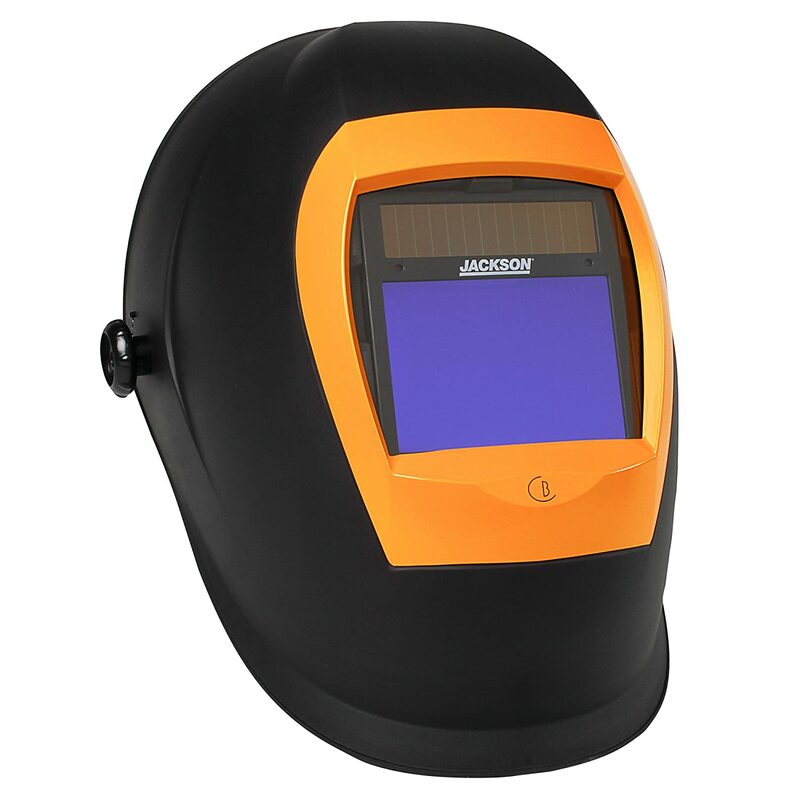 A solar-powered digital black helmet, Miller is a known and trusted brand when it comes to high quality welding helmets to power up your welding expertise, either as a hobbyist or as a serious industrial worker. Coming from South Korea, this Miller welding helmet is definitely something worth your money. The viewing field has a fine clarity and the auto darkening feature is something you could definitely ask for in a helmet. When it comes to controls, you can expect a user-friendly approach with a lot of adjustable options and the headgear has a unique design as well. You can use it for a variety of welding types: from MIG, TIG, oxy cutting, grinding and the good old stick or arc welding without much problems with proper use. You'll probably seldom take it off and adjust while at work due to its comfortable feel. So what is the rundown on the Miller Digital Elite's specs? It has the plate dimensions of 2 to 2/5" by 3 to 4/5" and a large viewing area of 9 square inches. A rachet-type headgear, it has a whopping 3,000 hours of approximate battery life. Includes an electromagnetic sensor, an auto on and off control of the power, and a switching speed of 1/20,000. The helmet has a TIG rating of 5 amperes and can have 4 different modes (which makes it unique): a grind mode, weld mode, cut mode and an x-mode. It also conforms to the standards of the CSA and ANSI Z87.1+2010. 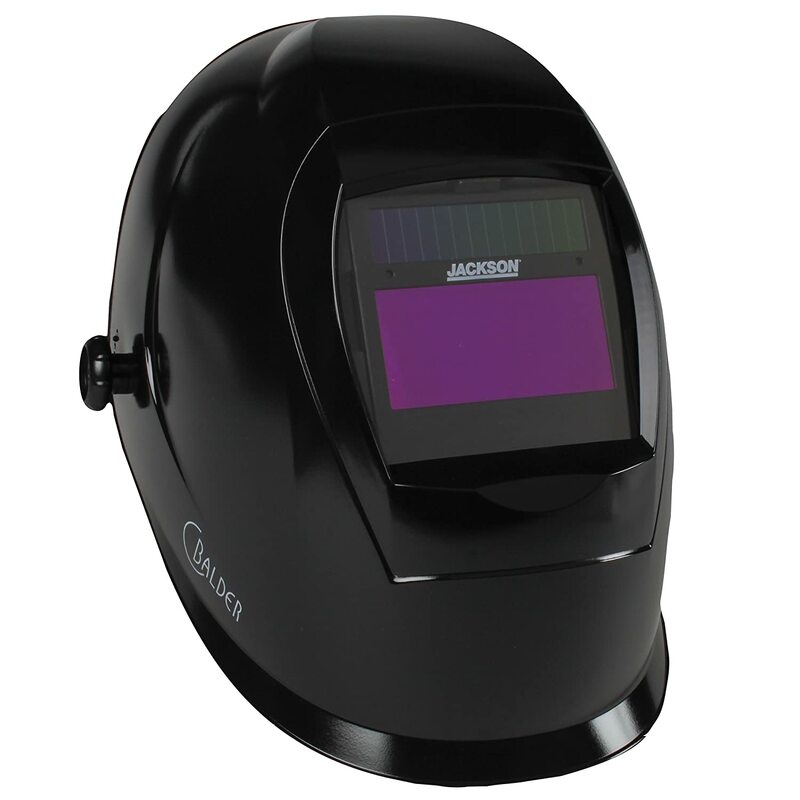 · Has a long battery life: it can run on up to 3,000 hours, which is quite a lot from other digital welding helmets. You don’t have to worry a lot on charging or replacing batteries all the time. · Grind mode and other modes: it has four modes and one of which is the grind mode. 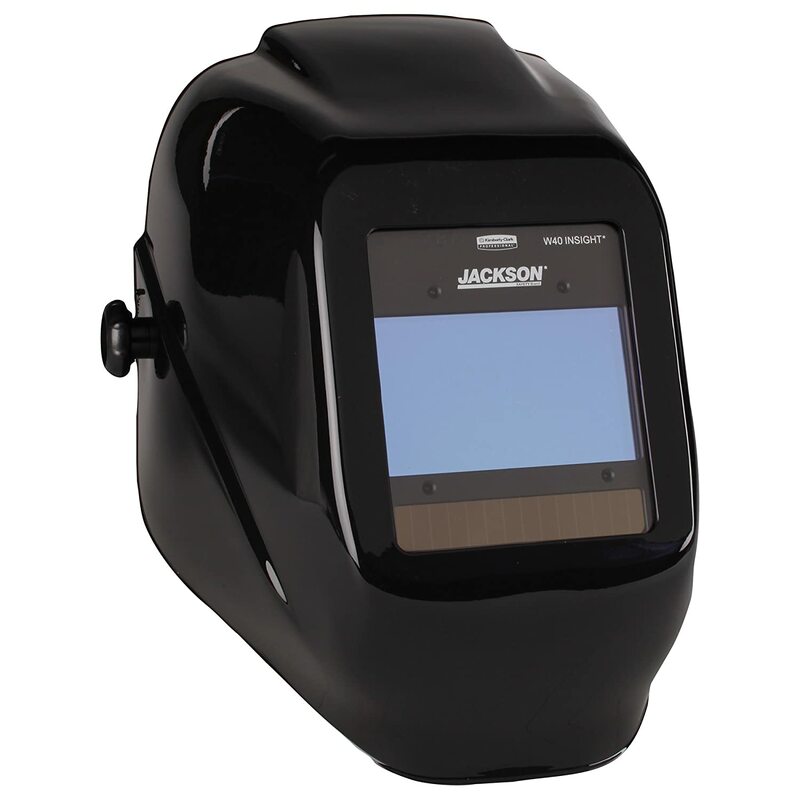 Each mode is best suited for different types of welding, cutting and other services that you might use this auto darkening helmet for. · Many lens shades: it has a lens shade ranging from 3, 5 - 8 and to 13 as well. A wide variety of lens shades makes it a versatile tool in trying to adapt to your surroundings without damaging or straining your eyesight. 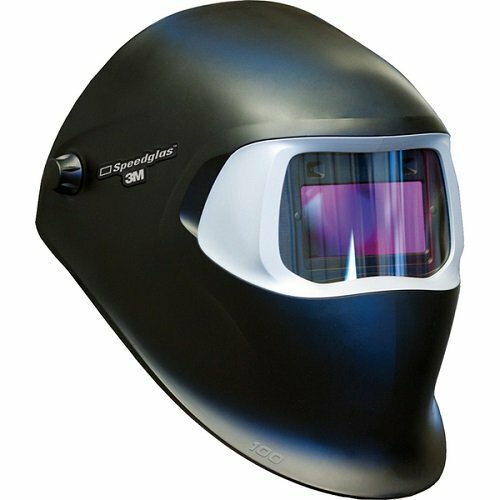 · Can be equipped with magnifying lens: some welding helmets cannot be equipped with magnifying lens or cheating lens but this one can. 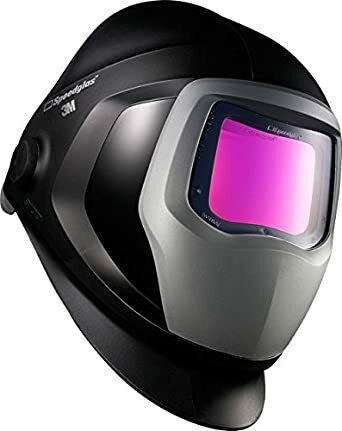 · Might not work well with gloves: some welders complain that it could not be as compatible with TIG or welding gloves as other welding helmets so it might be hard to get a grip. · Bulky and heavy: compared to most welding helmets, it is quite bulky and heavy, which can be a bit of a distraction for welders. · Viewing area not big enough: you might feel a bit of discomfort when using this helmet. · The package contains lithium batteries and a magnifying lens holder. You may have to buy a magnifying lens separately but you can use the holder just fine. · The helmet also comes with a set of extra lenses including 2 cover lenses for the inside and 5 cover lenses for the outside. Also includes a helmet bag. Q: What is the shade range of this helmet product? A: It has a shade range of 8 to 13. Q: Is it suitable for plasma cutting? A: It might be, as it also has a grinder and cut mode. You can adjust the sensitivity and delays to your preference for plasma cutting. Q: Can a hard hat be worn the same time you wear this helmet? A: Yes, but you will have to buy a hard hat adapter to be able to wear it. Miller also sells a couple of hard hat adapters. Q: Is the 3 year warranty on Amazon the same as the Miller's offer of warranty? A: Yes and the warranty applies for all newly-purchased Miller helmets. Q: Is this an original Digital Elite helmet? 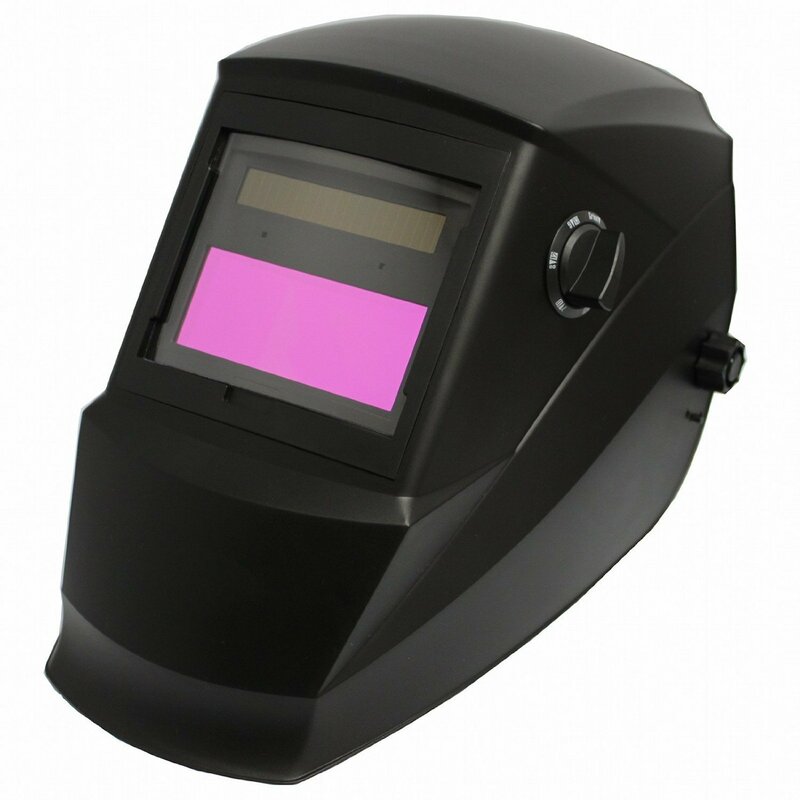 If you are on an average budget when it comes to shopping for an elite auto darkening welding helmet, your best bet is the Miller Electric Digital Elite Black Welding Helmet because it is power packed with features that you can usually get from expensive helmets. You will be pleased with the Miller Digital Elite that can be easily equipped with a variety of accessories. Check more information about Forney Welding Helmet.